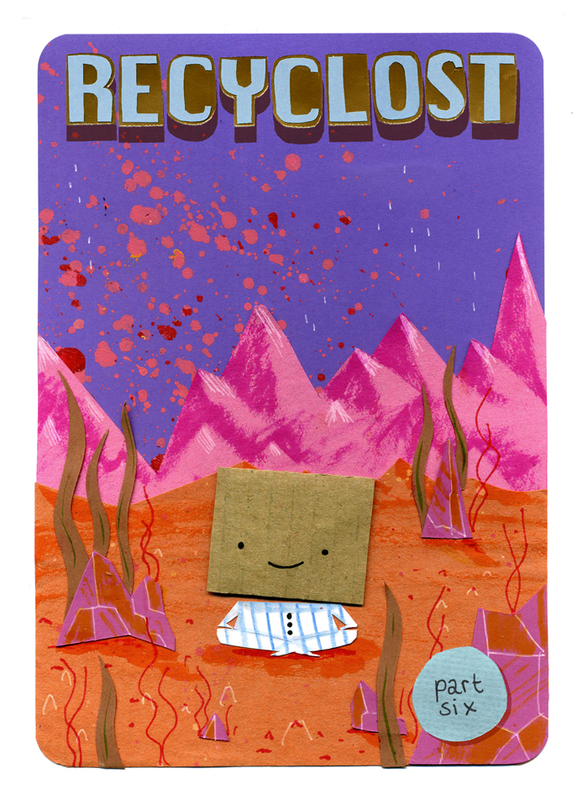 Recyclost part SIX starts on Monday. Start from part one here. haha what has colin been smoking?